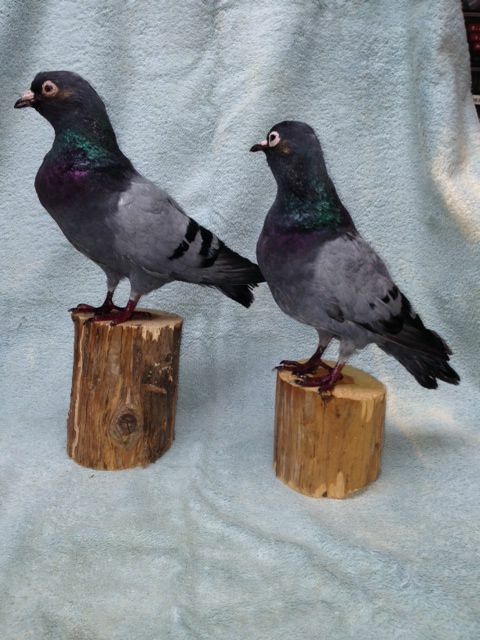 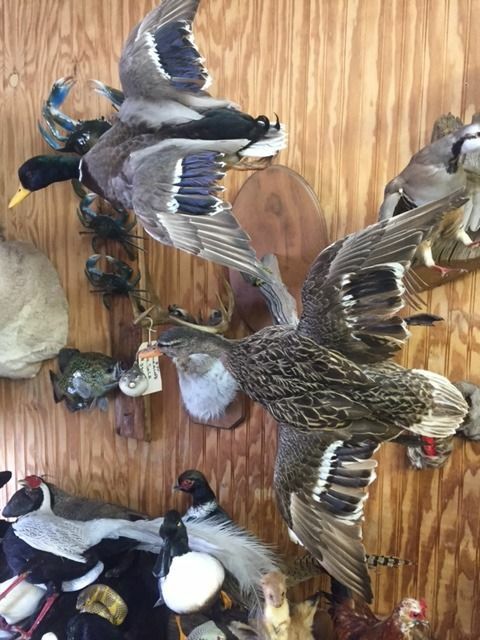 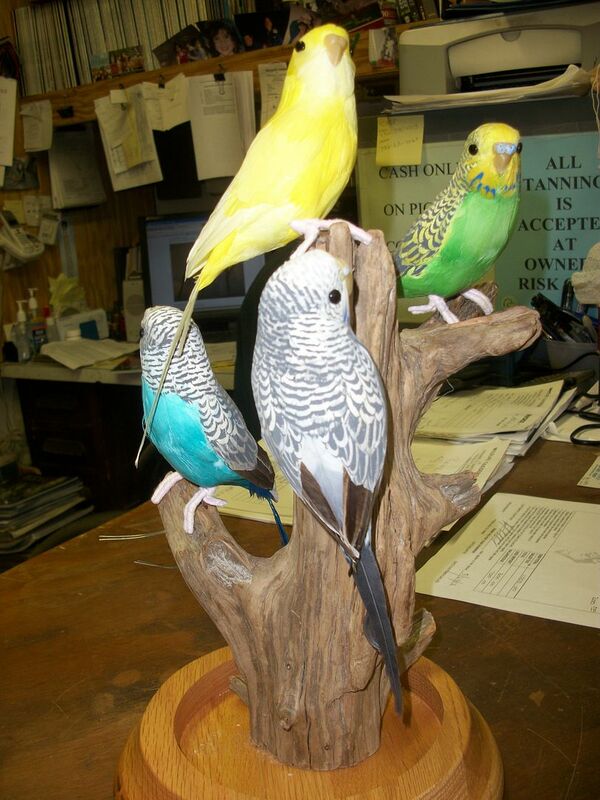 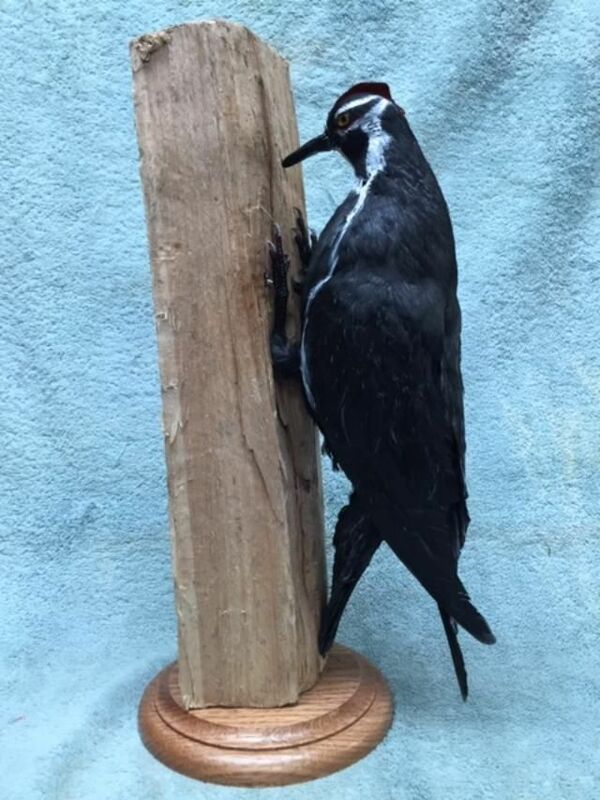 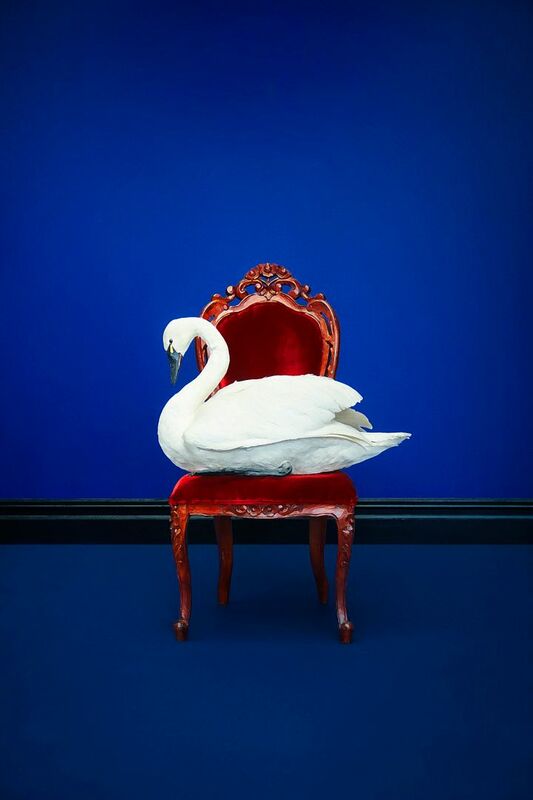 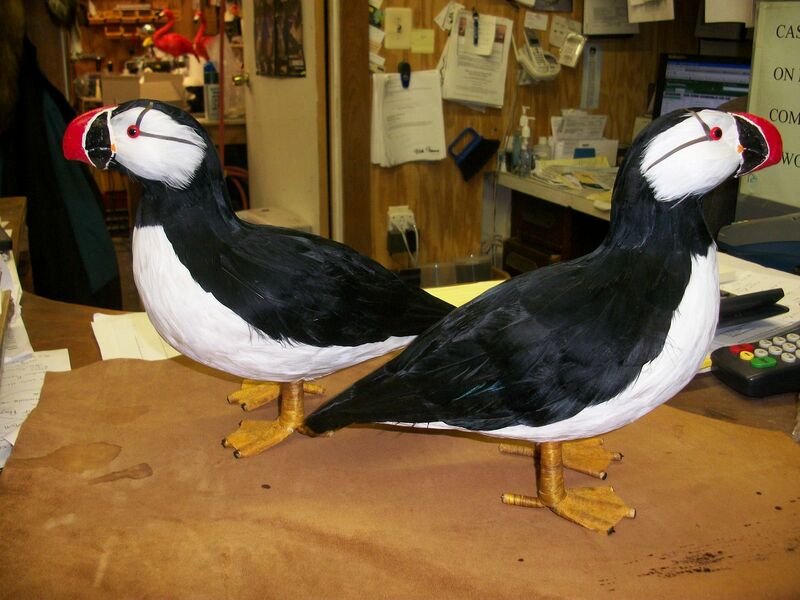 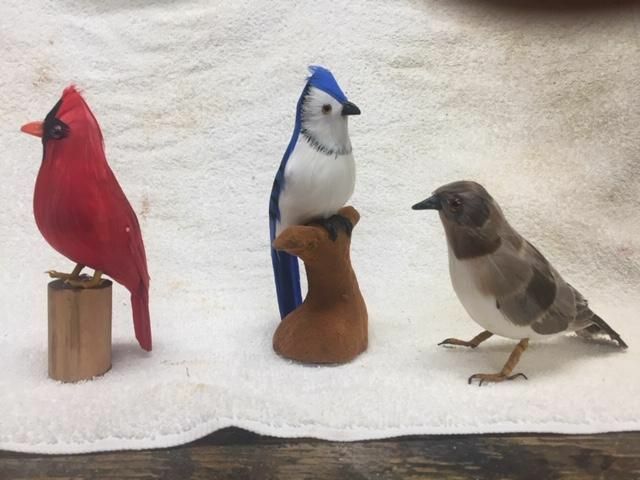 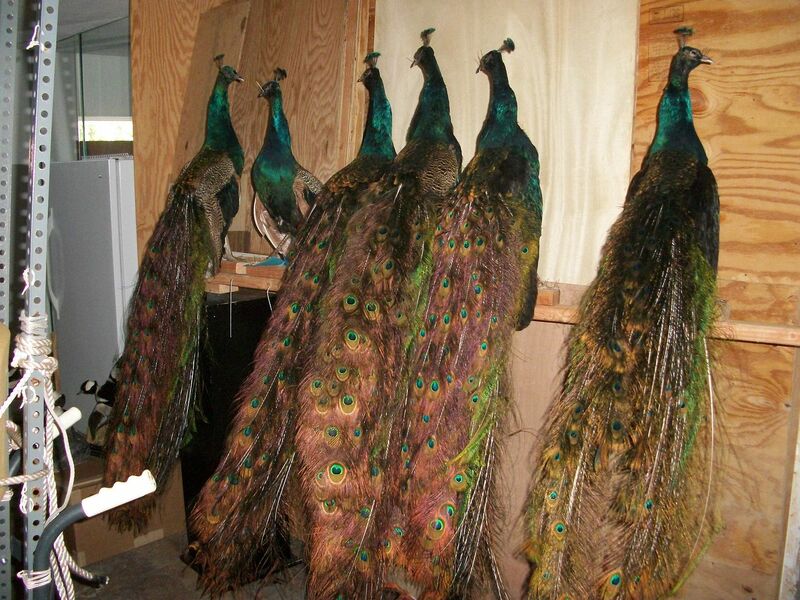 BIRD MOUNTS (Rental) & Dead bird mounts. 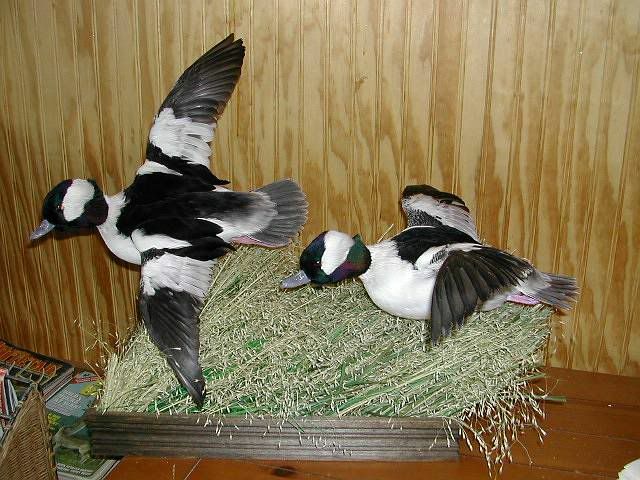 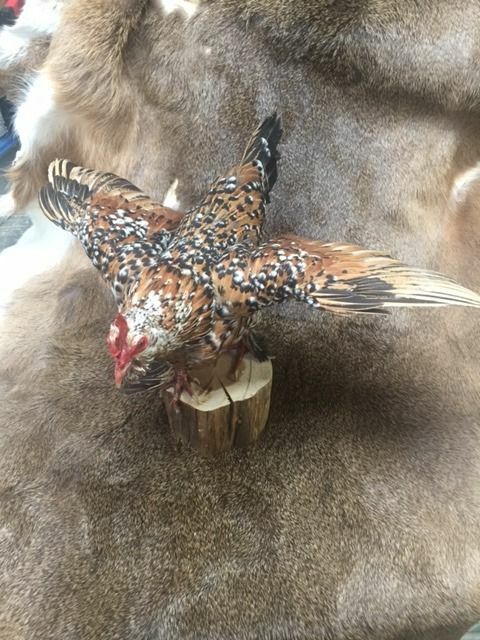 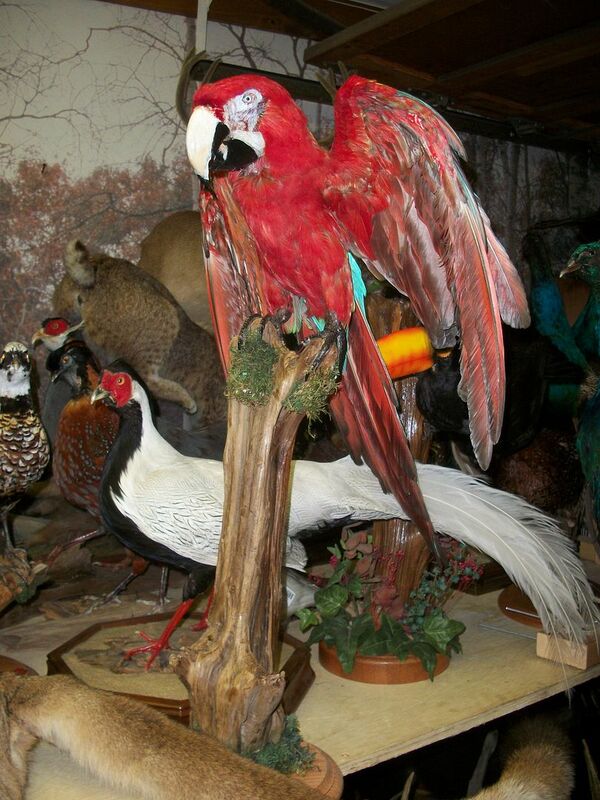 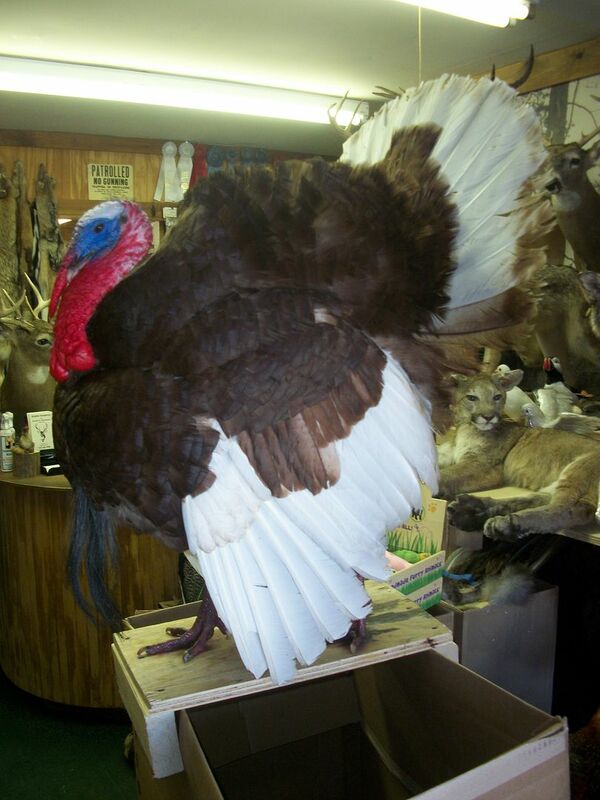 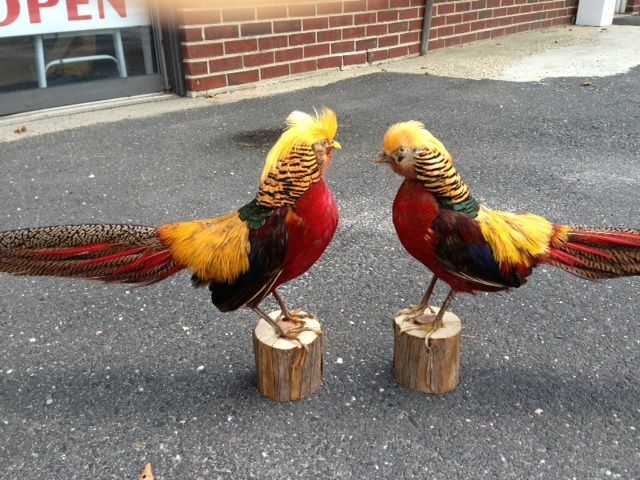 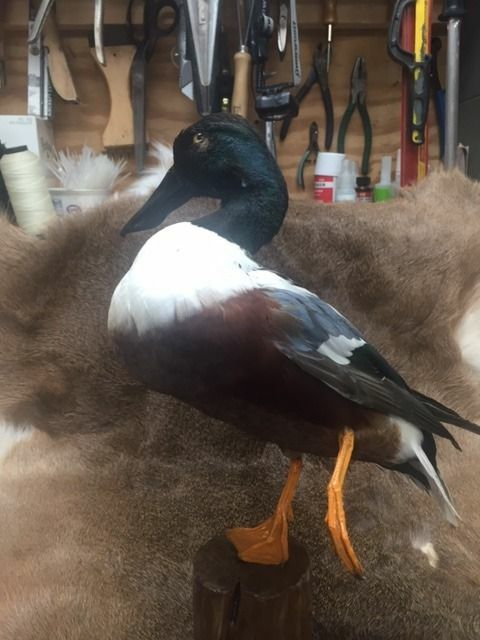 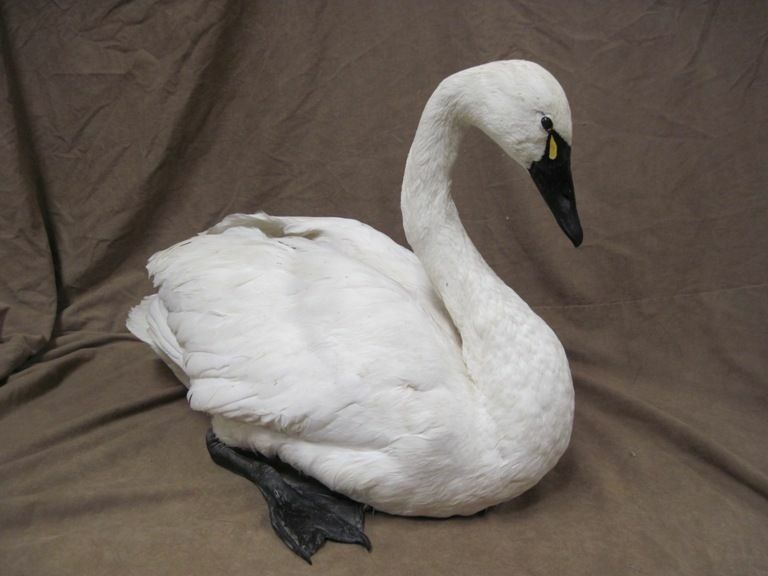 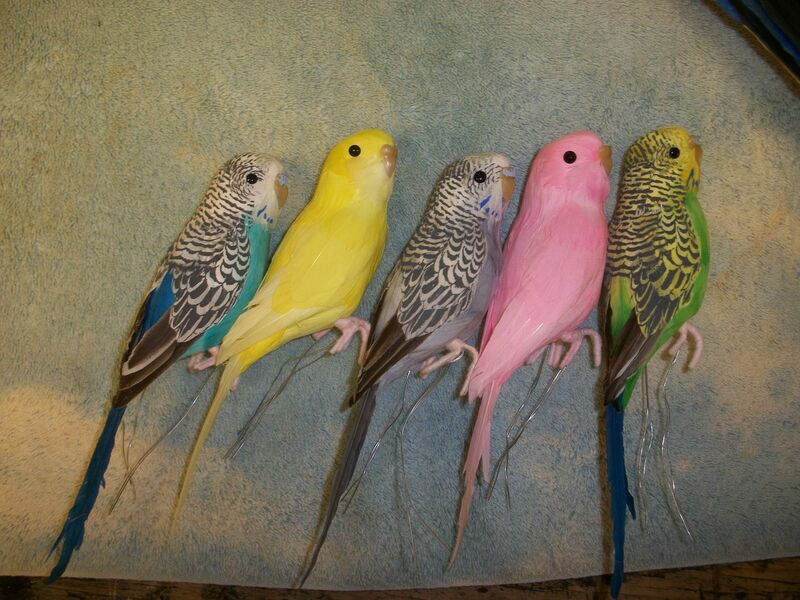 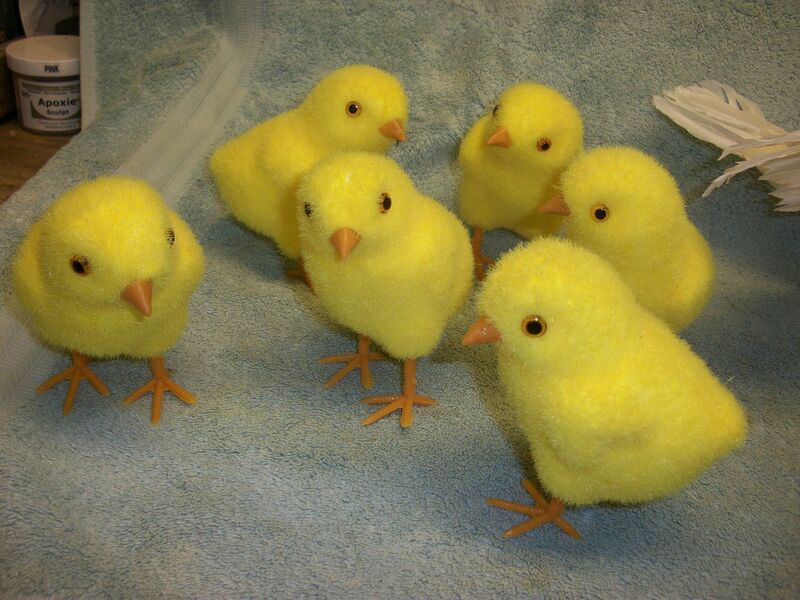 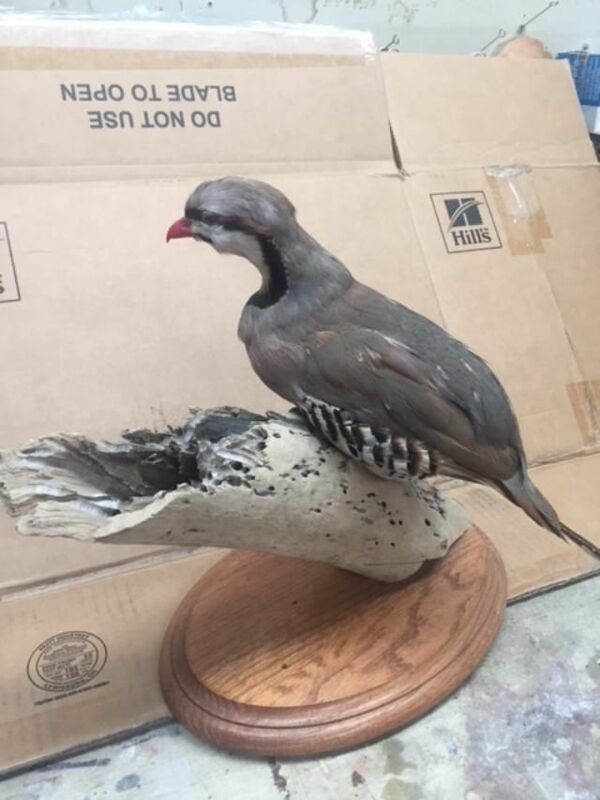 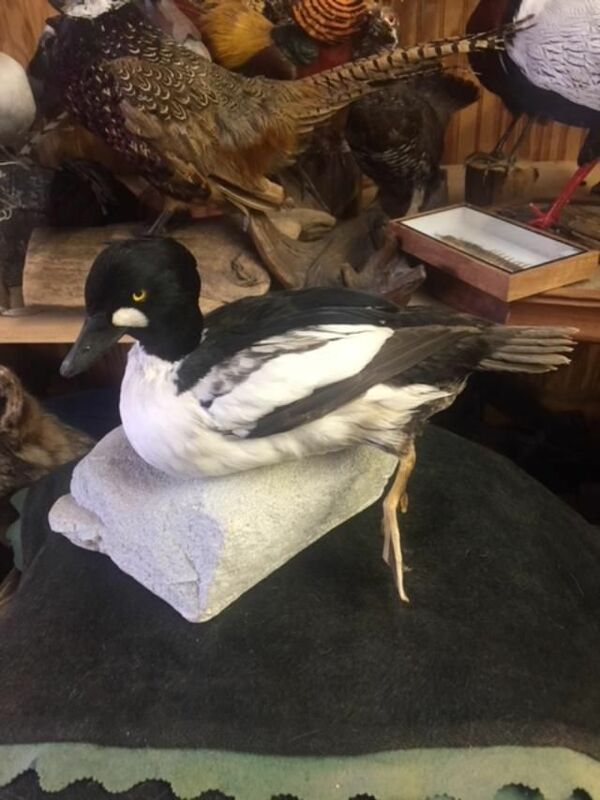 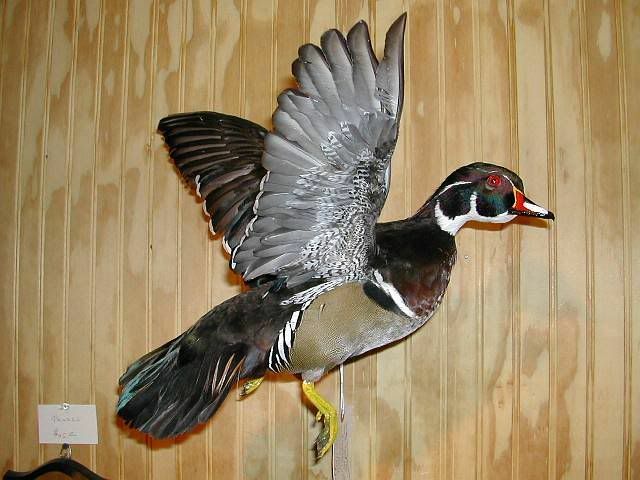 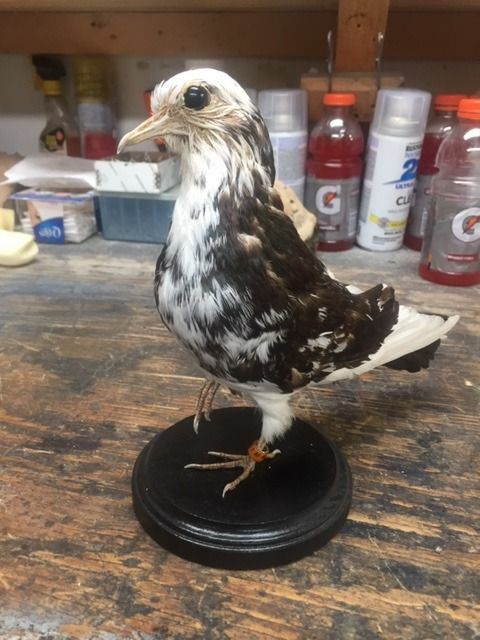 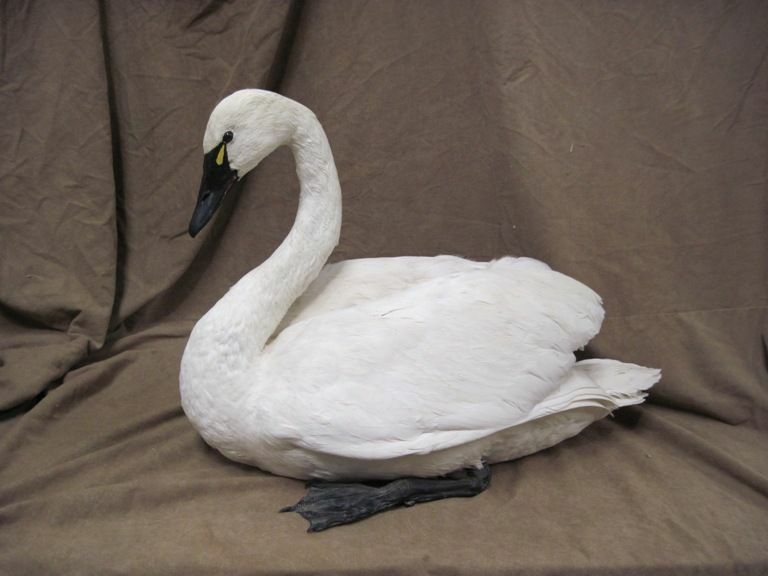 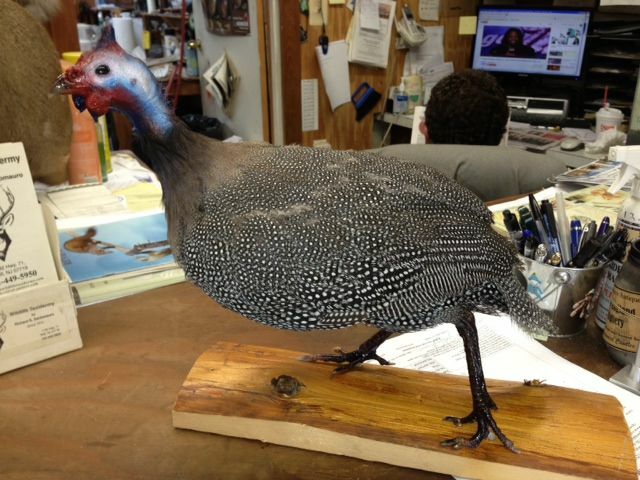 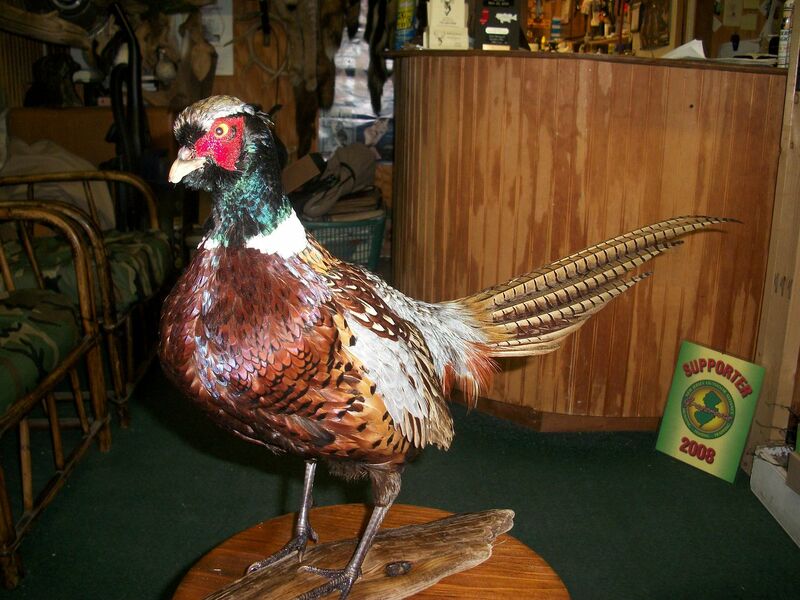 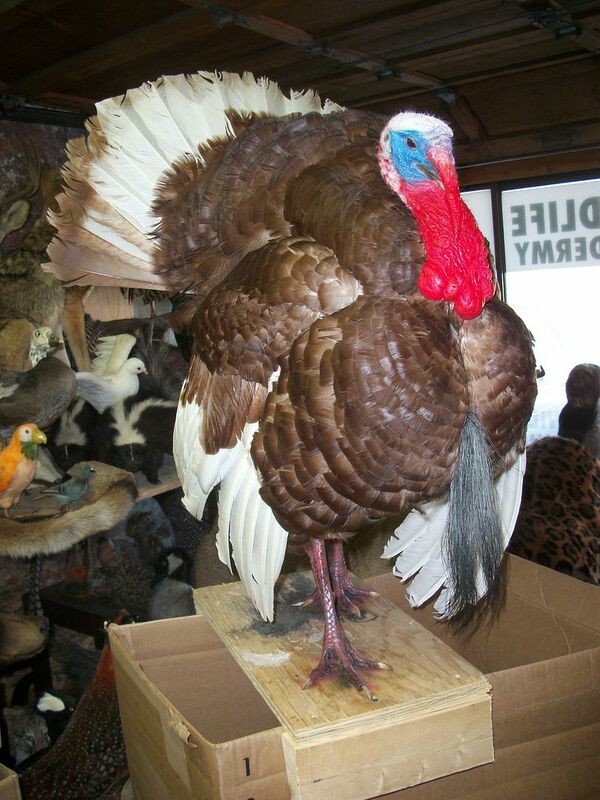 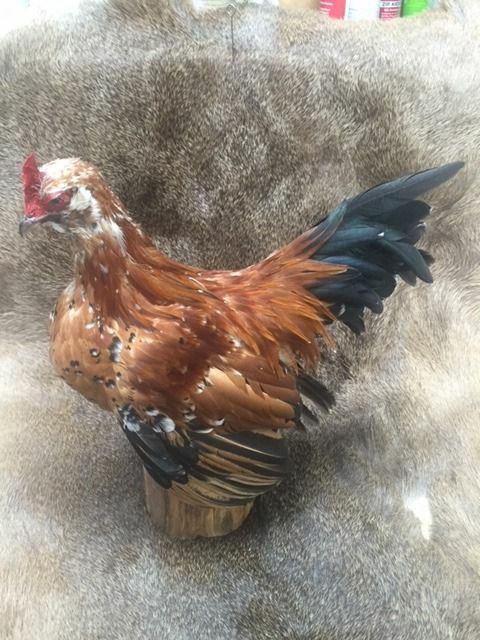 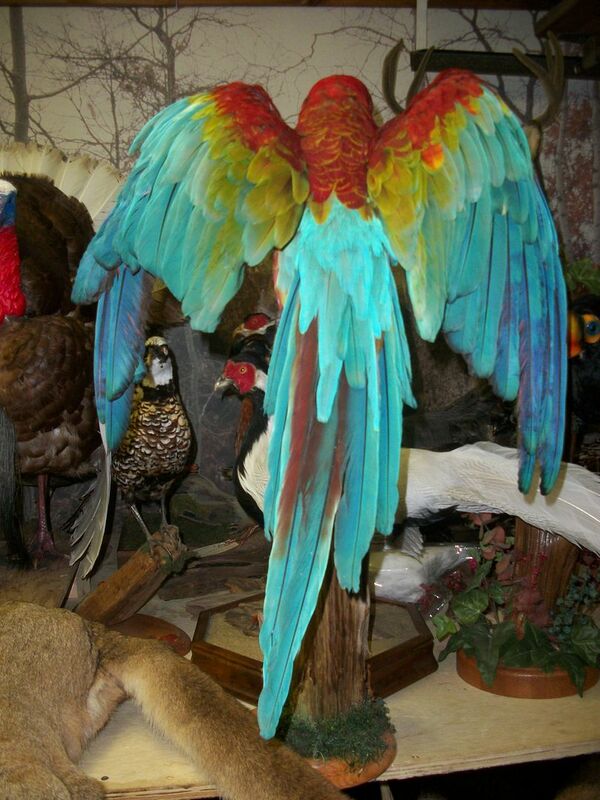 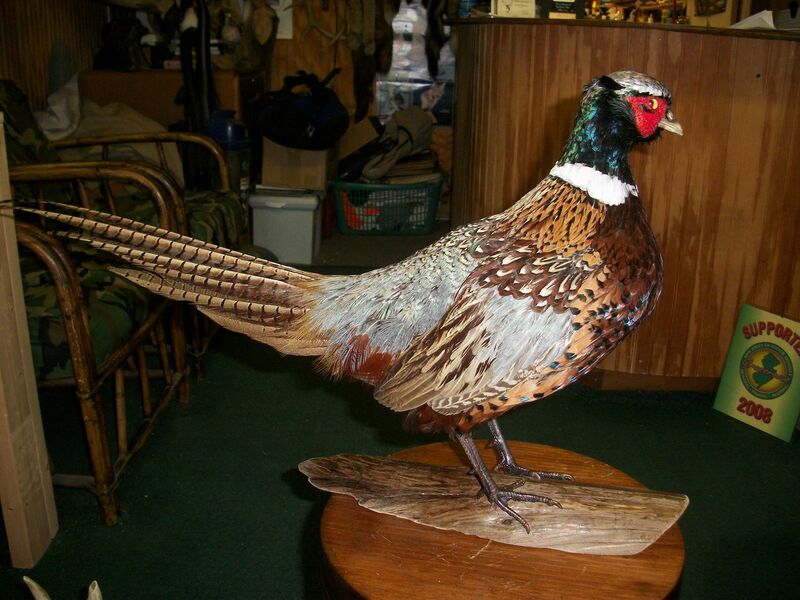 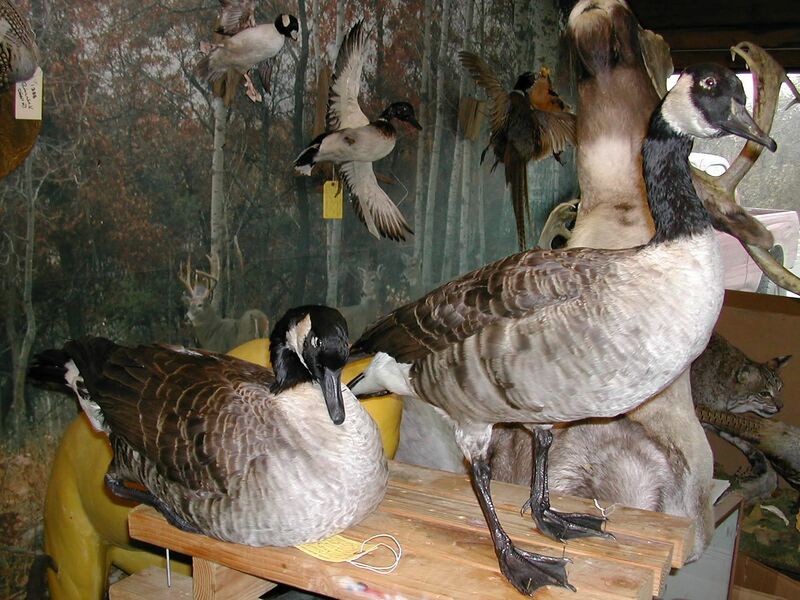 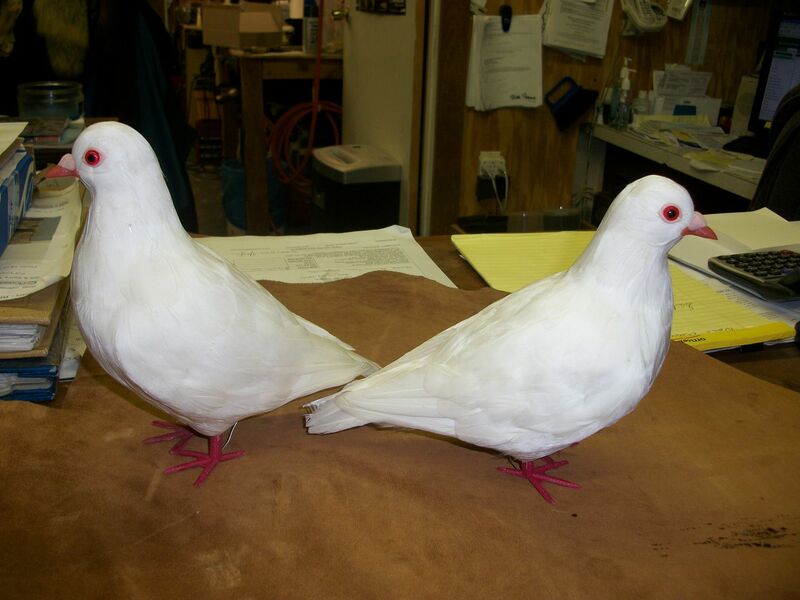 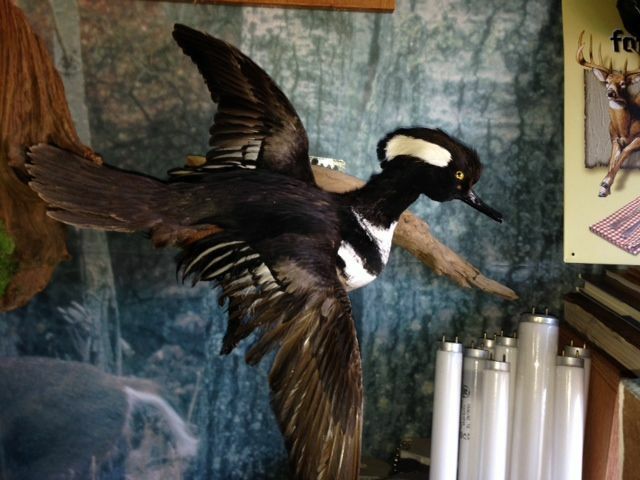 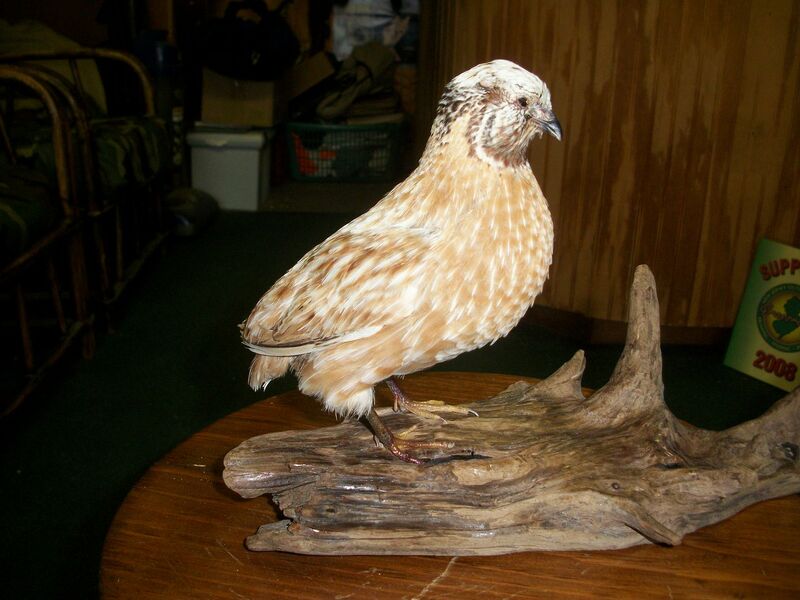 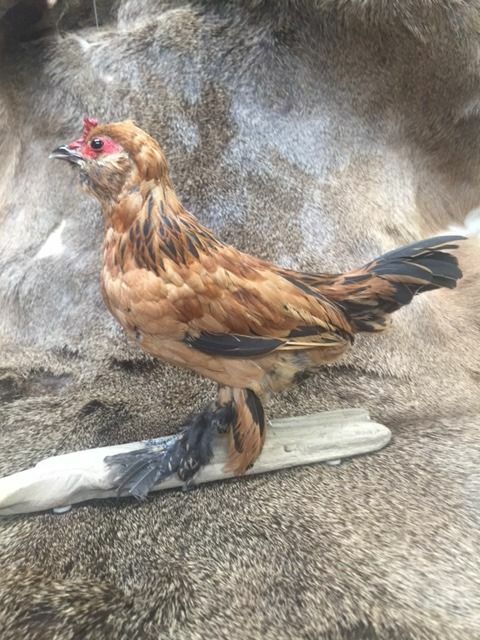 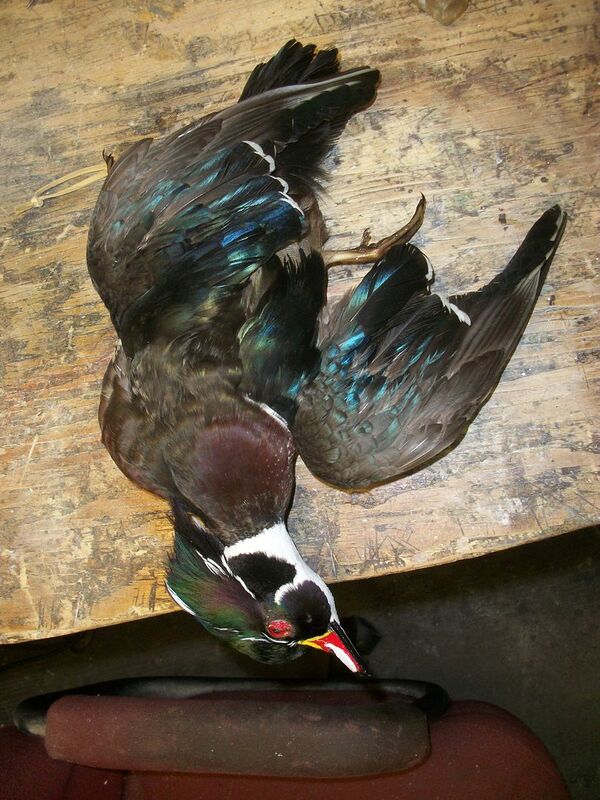 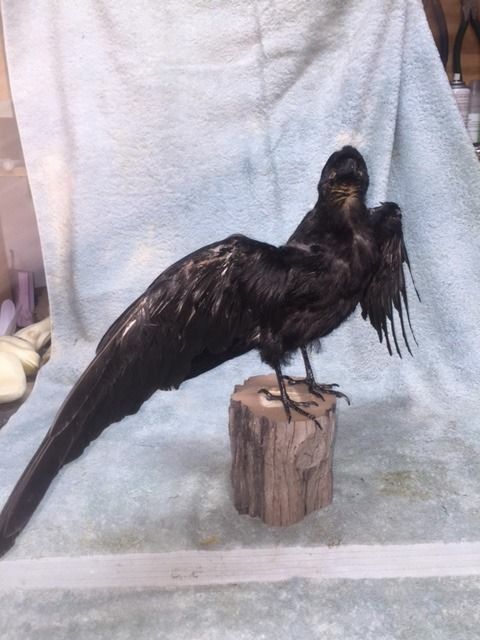 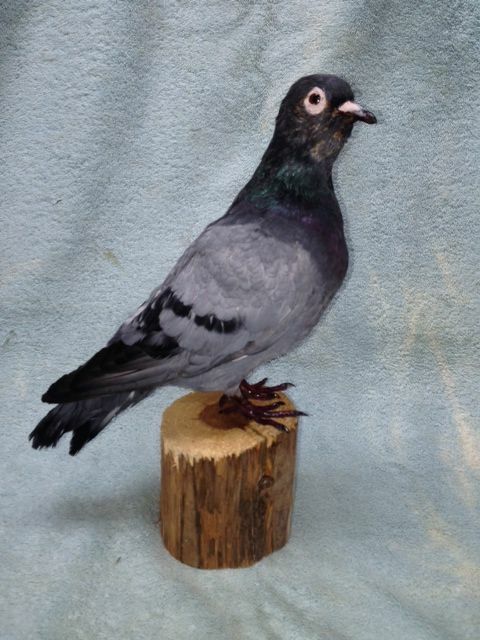 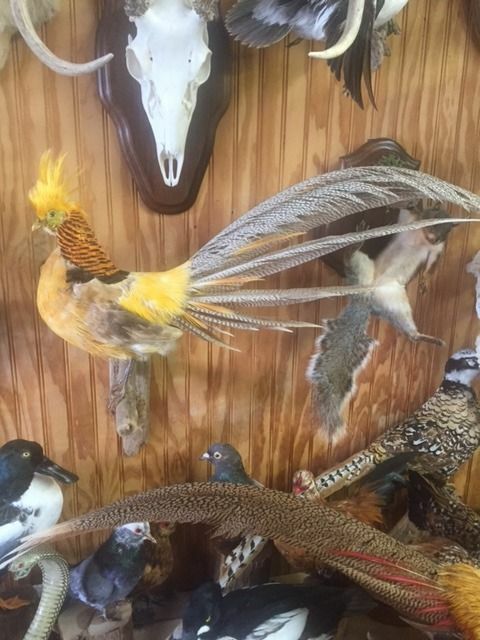 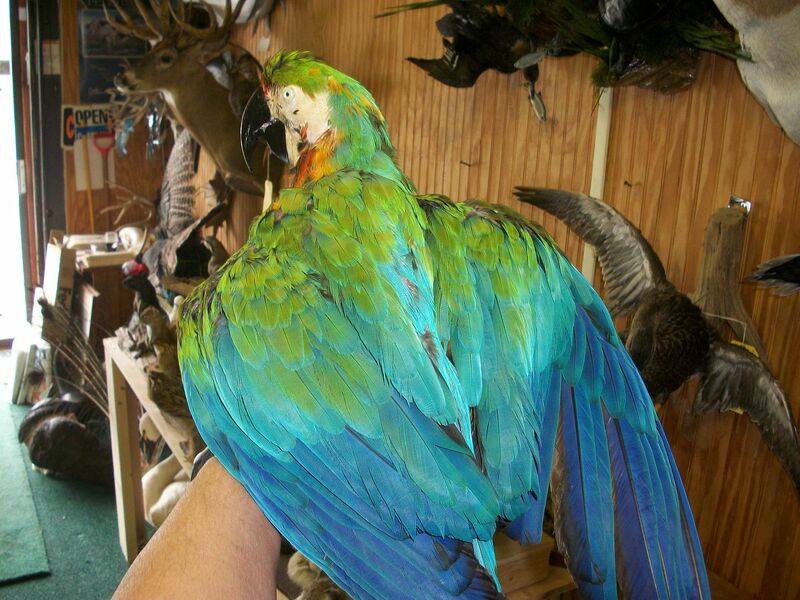 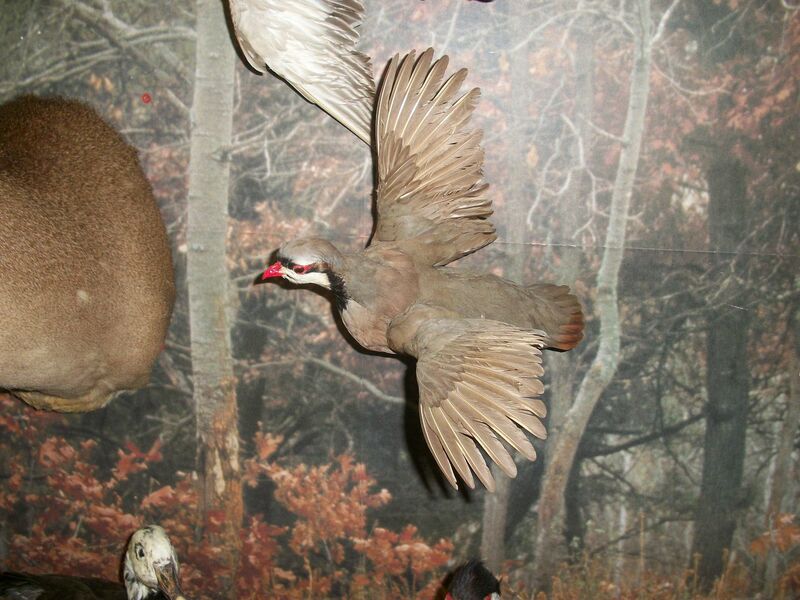 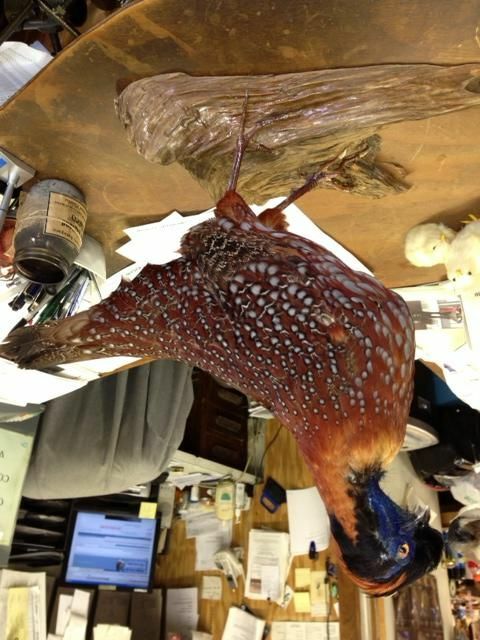 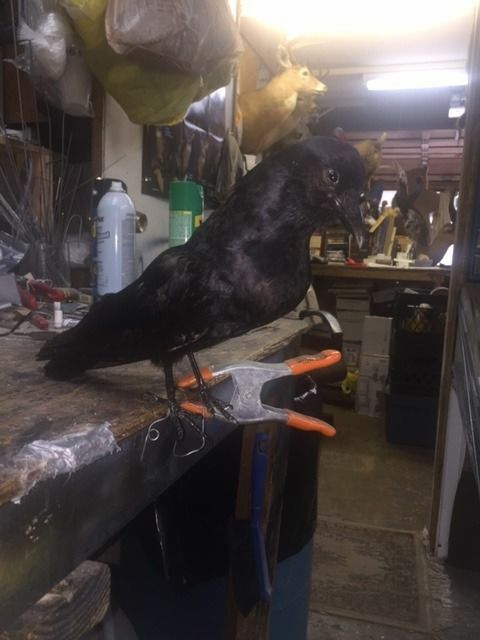 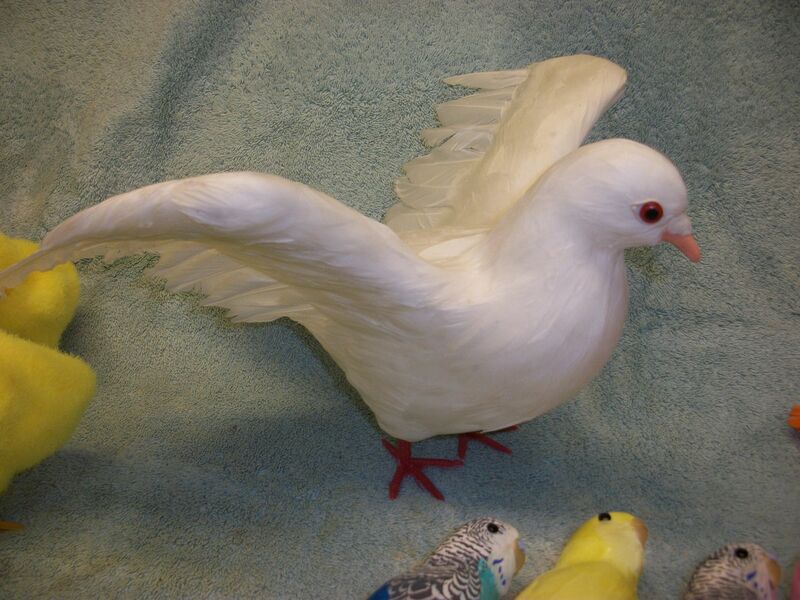 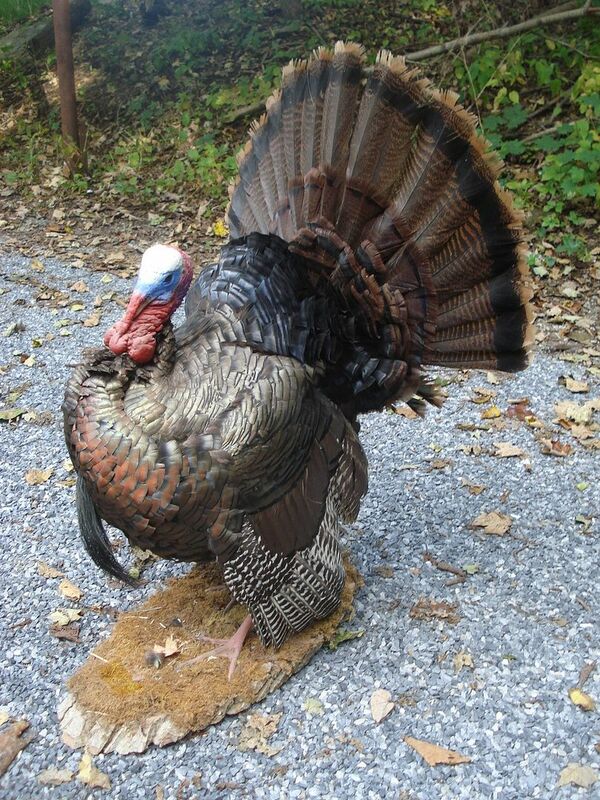 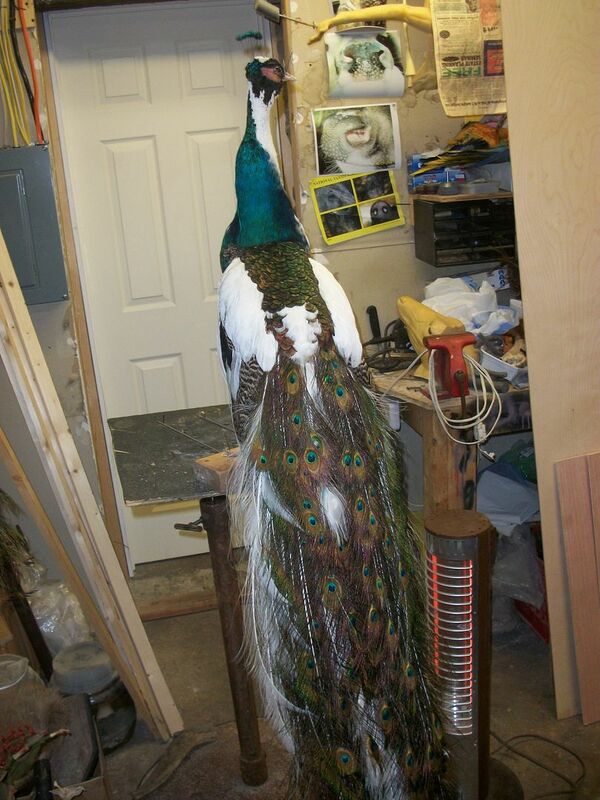 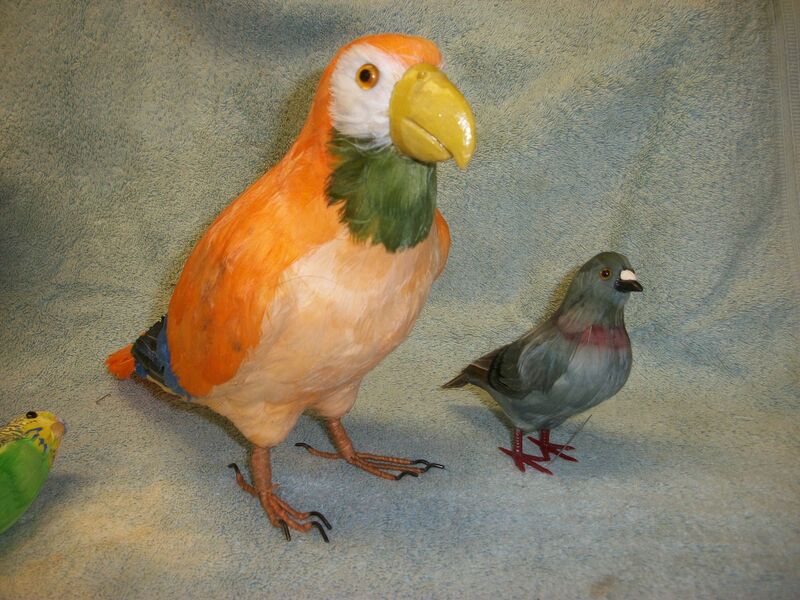 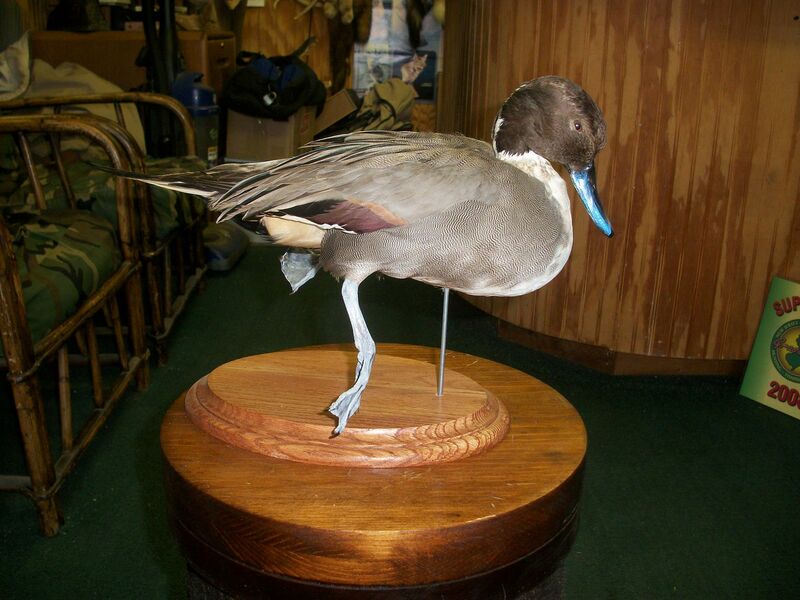 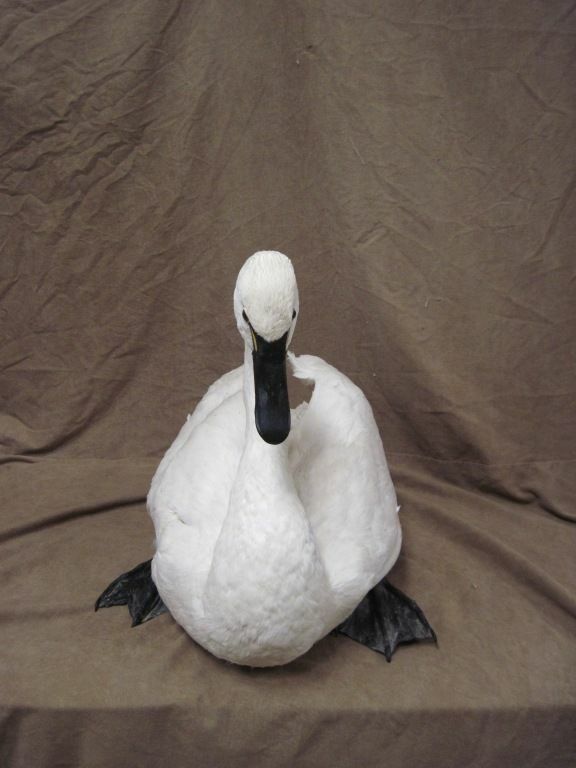 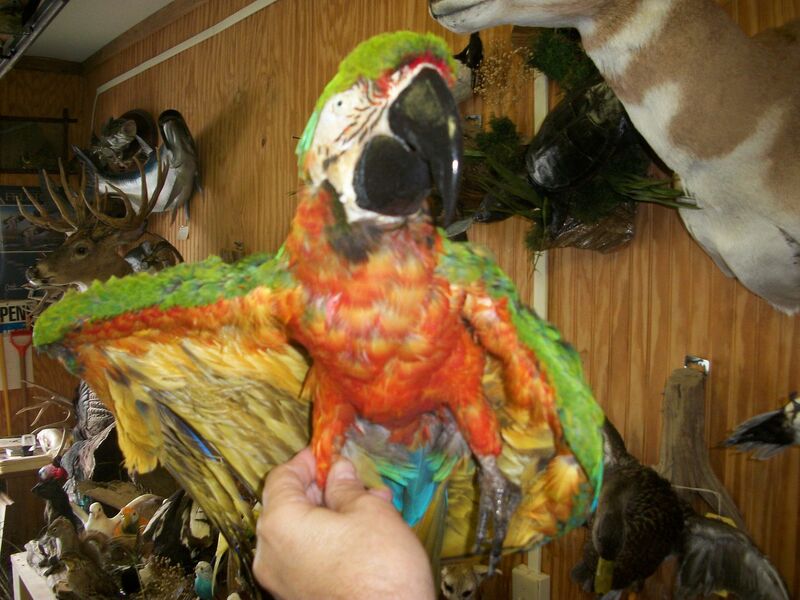 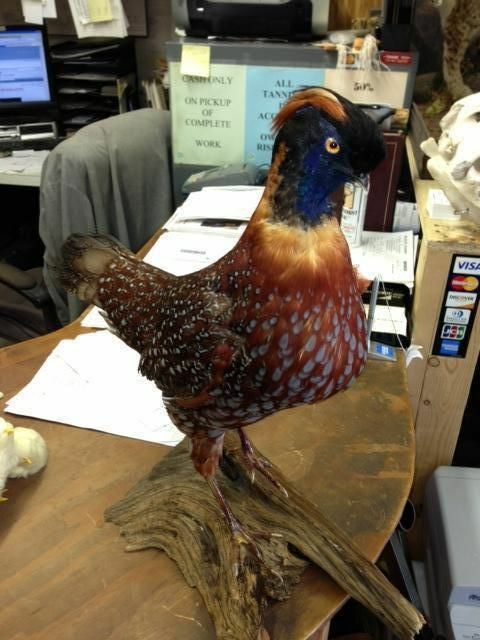 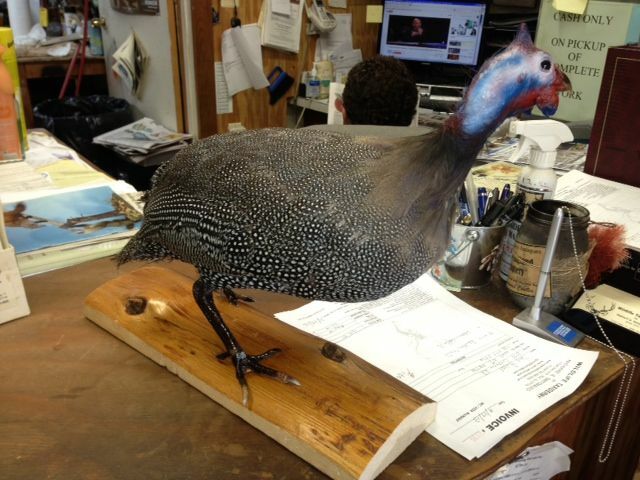 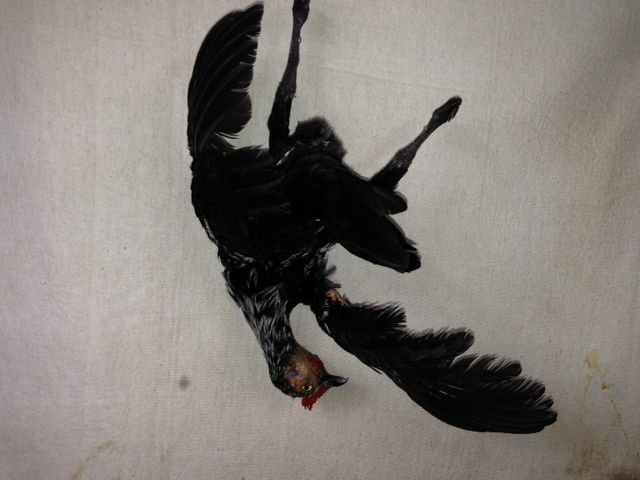 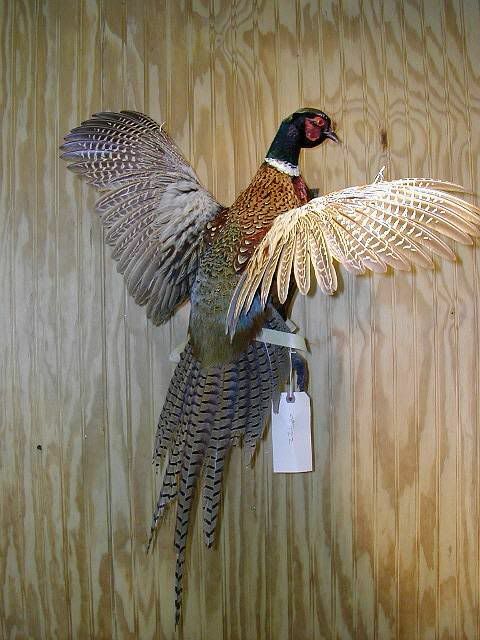 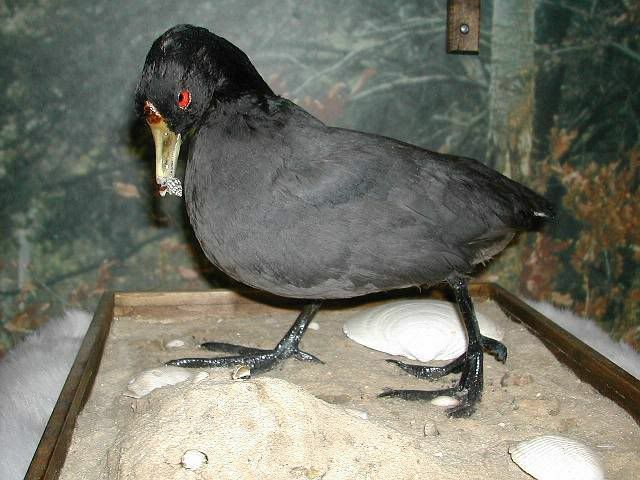 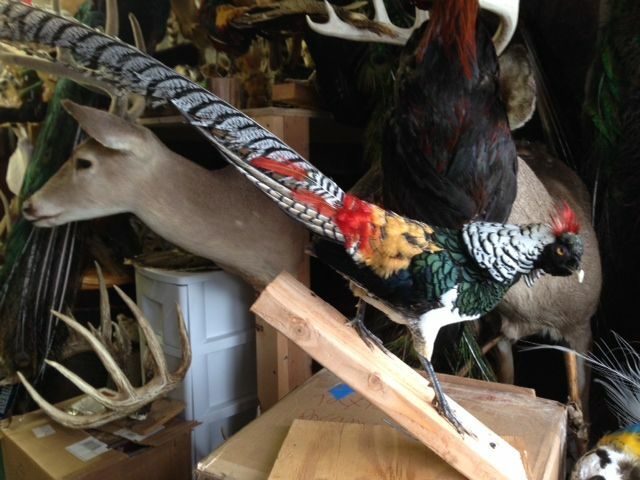 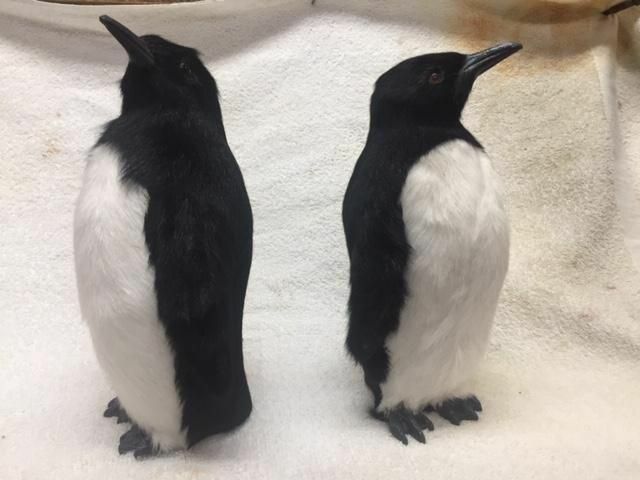 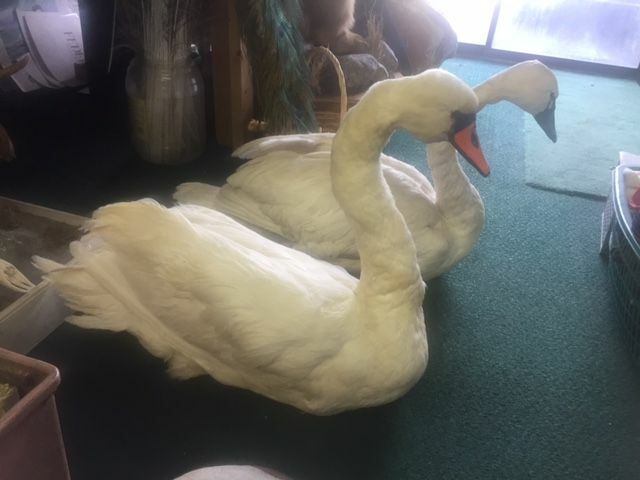 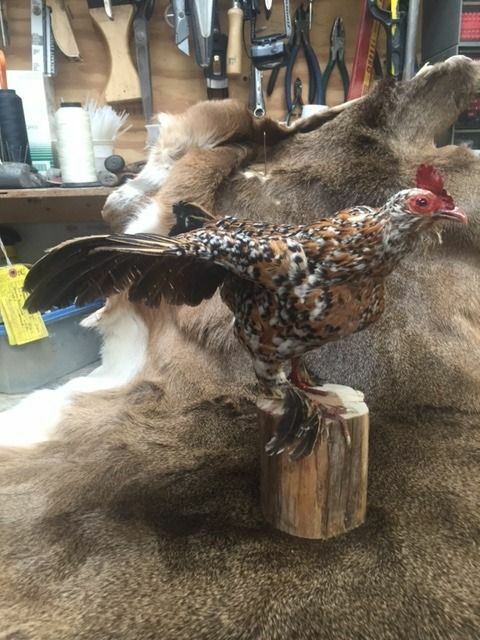 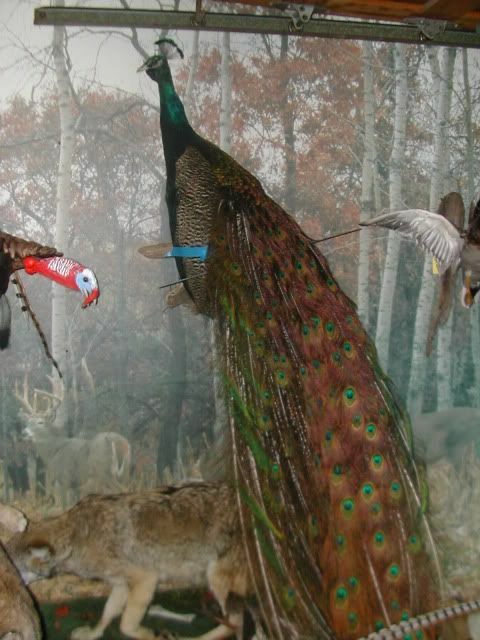 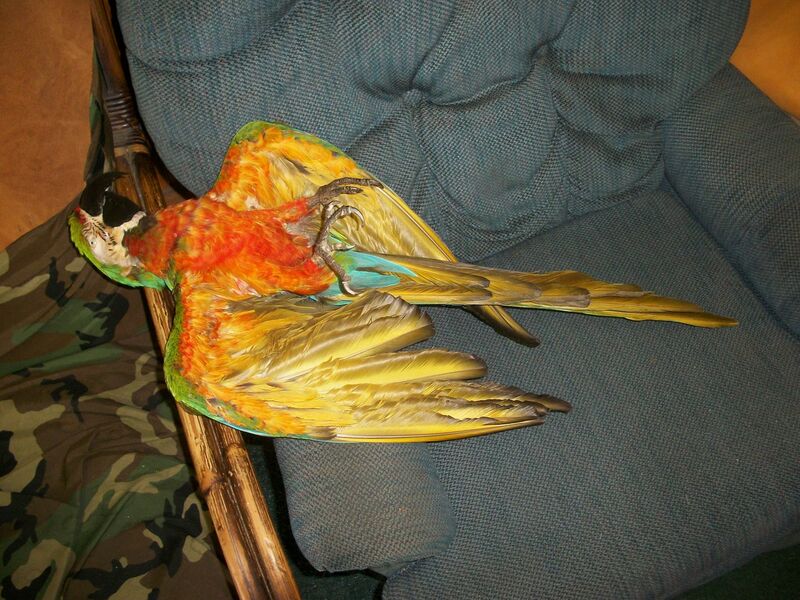 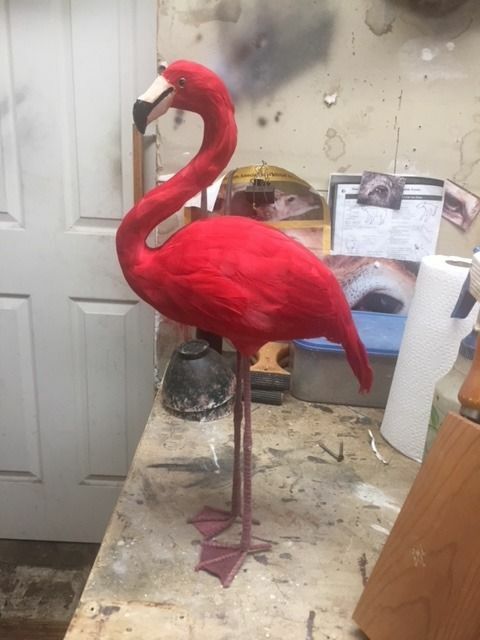 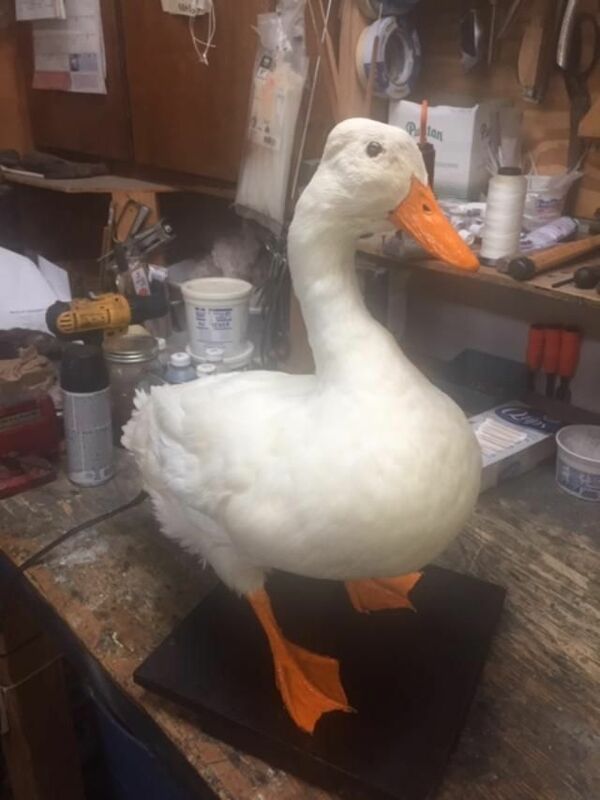 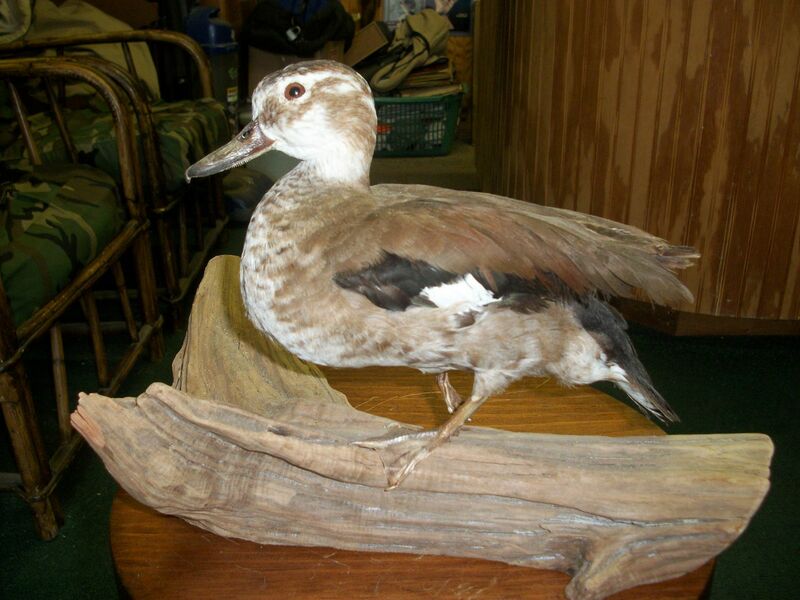 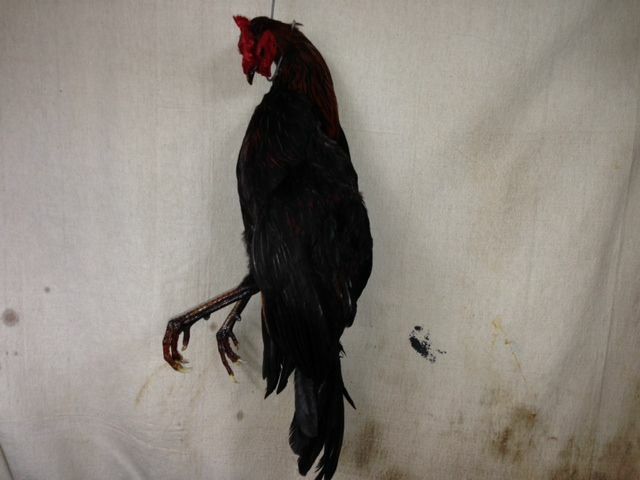 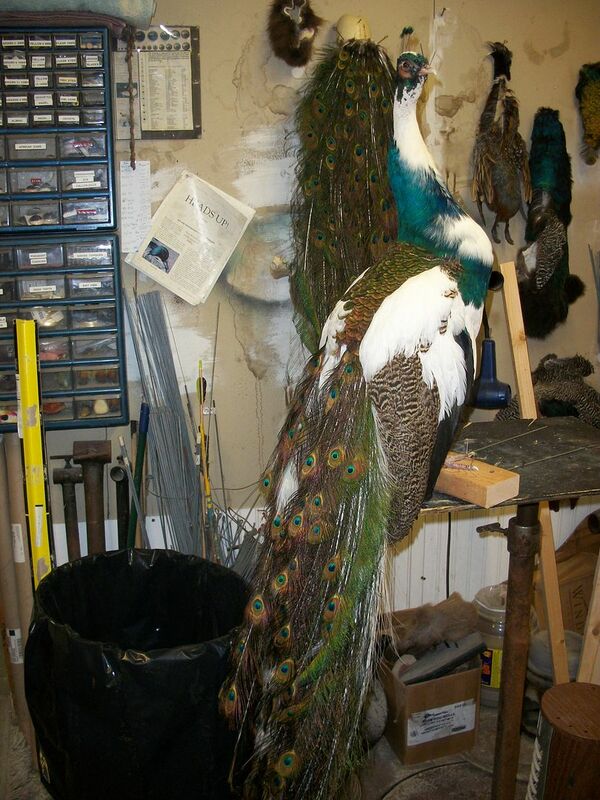 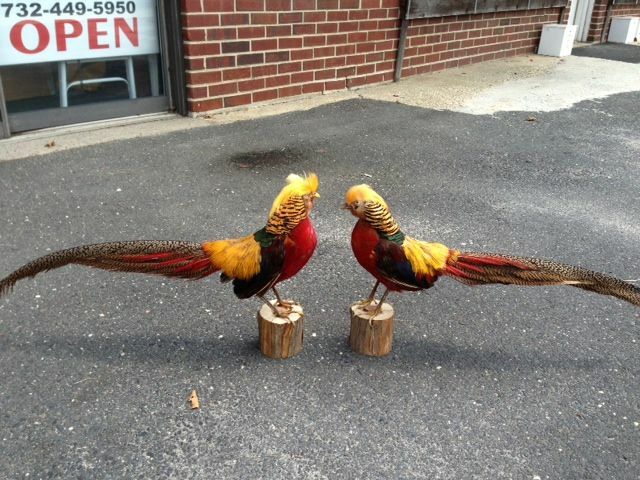 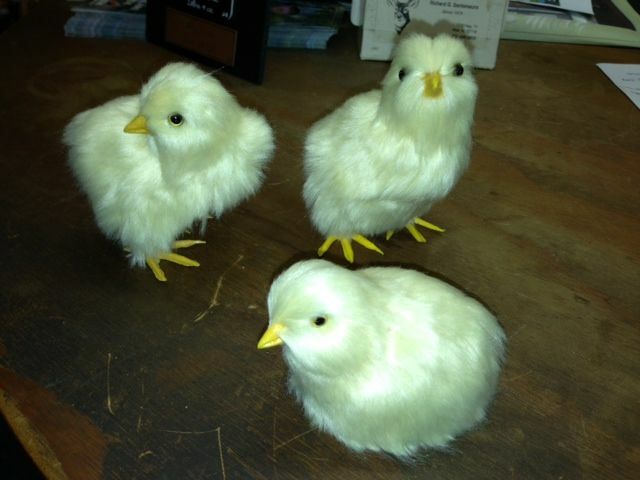 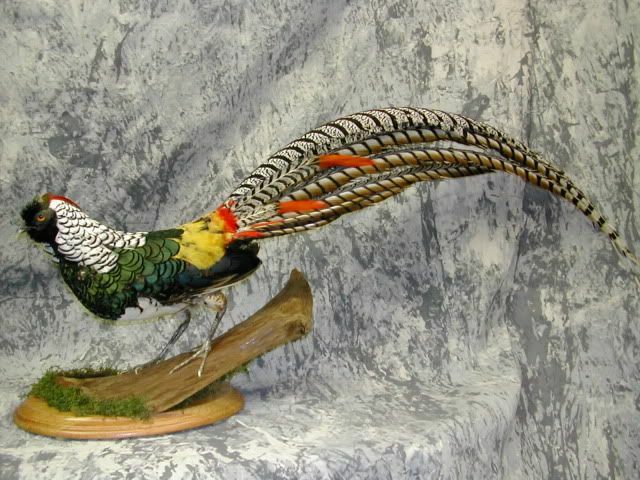 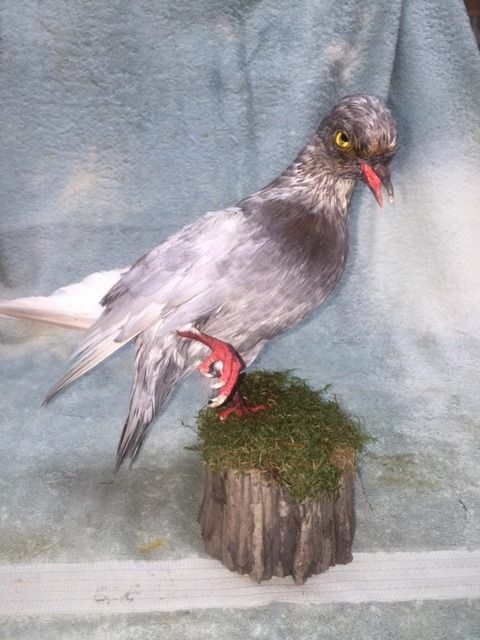 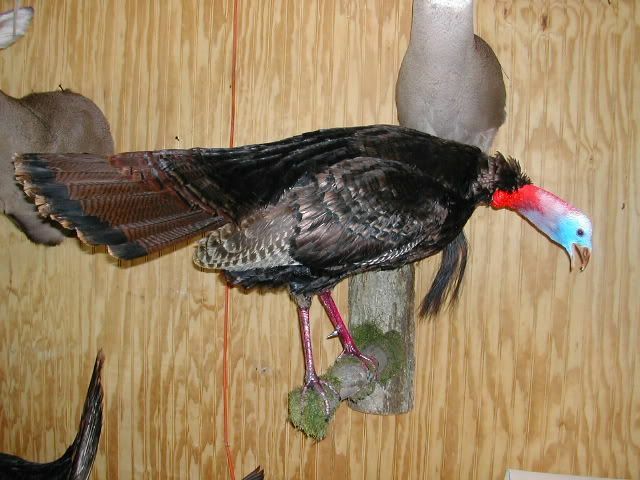 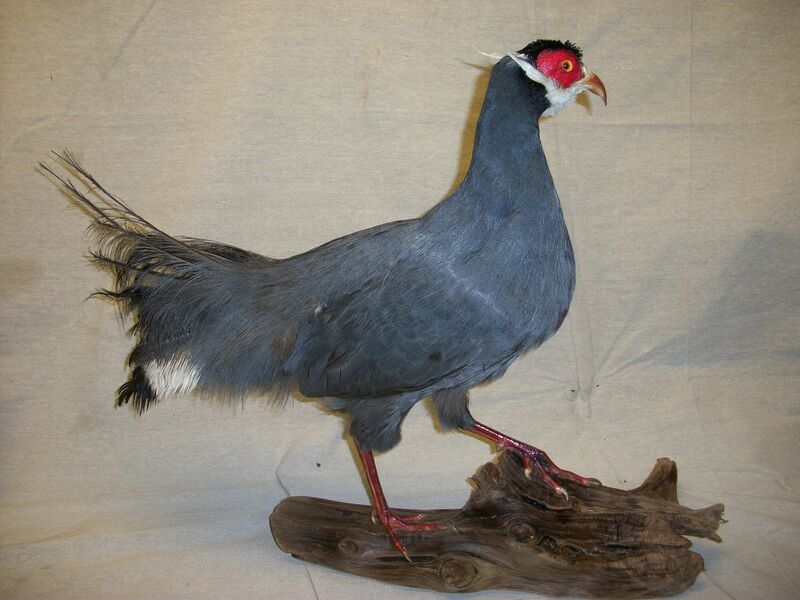 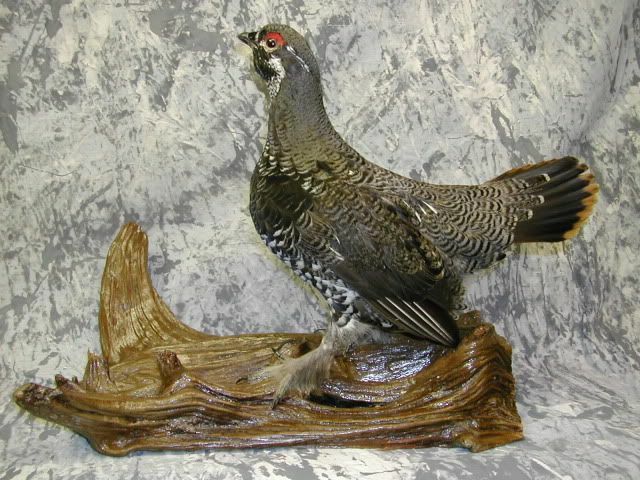 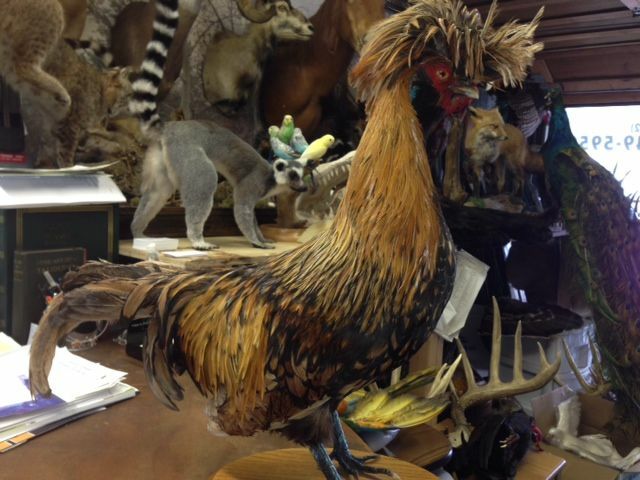 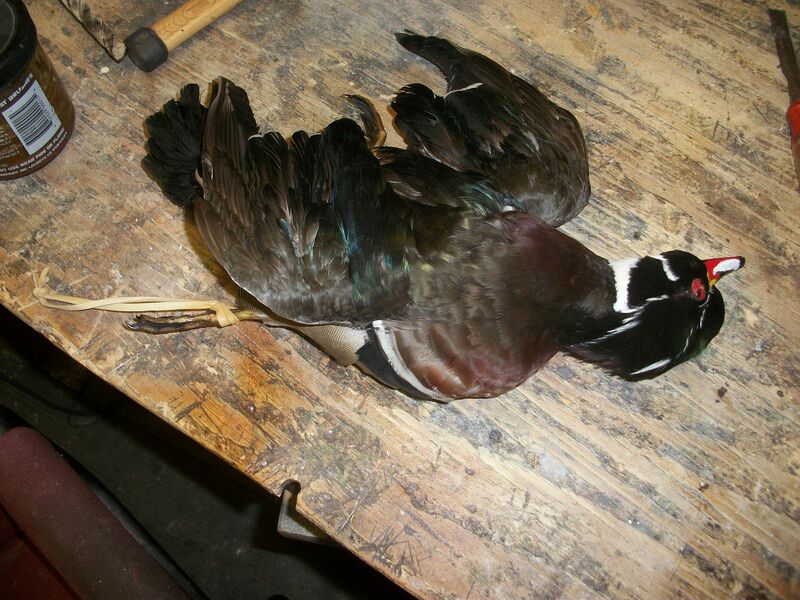 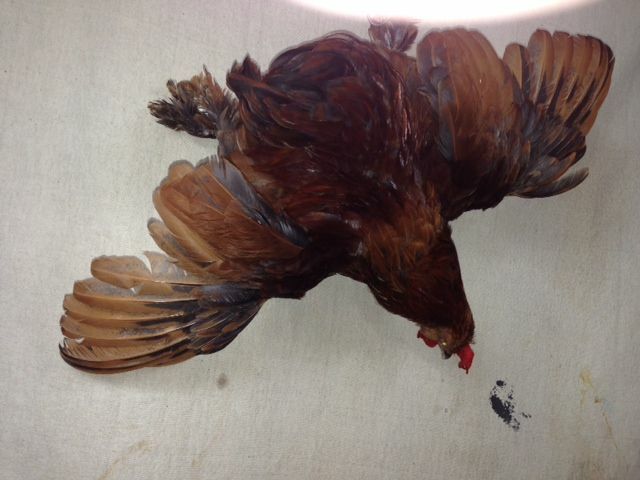 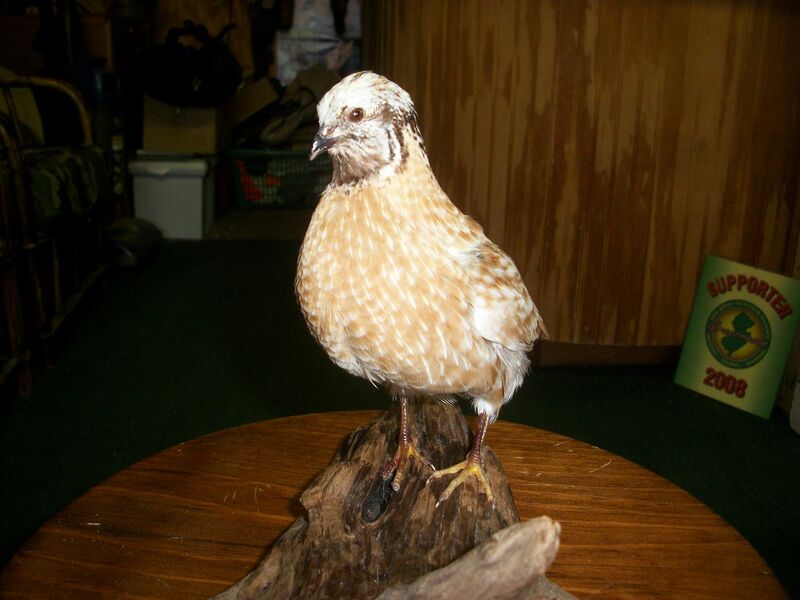 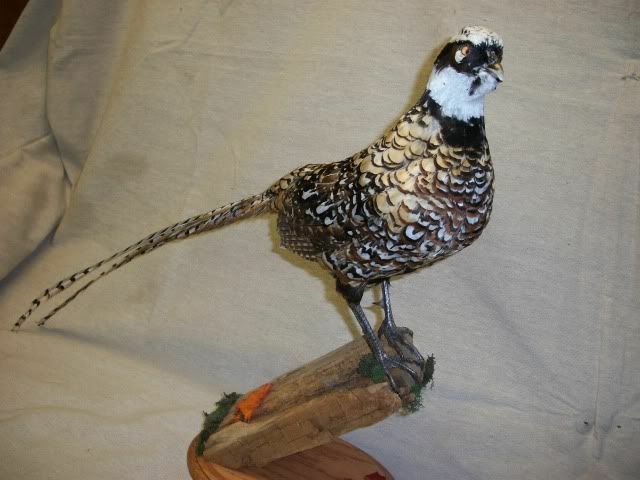 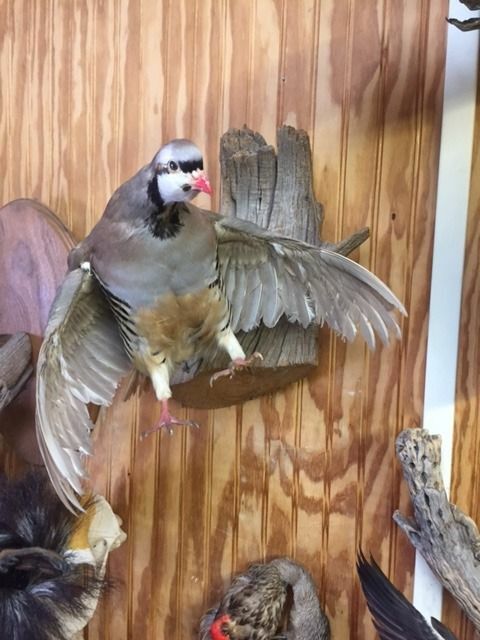 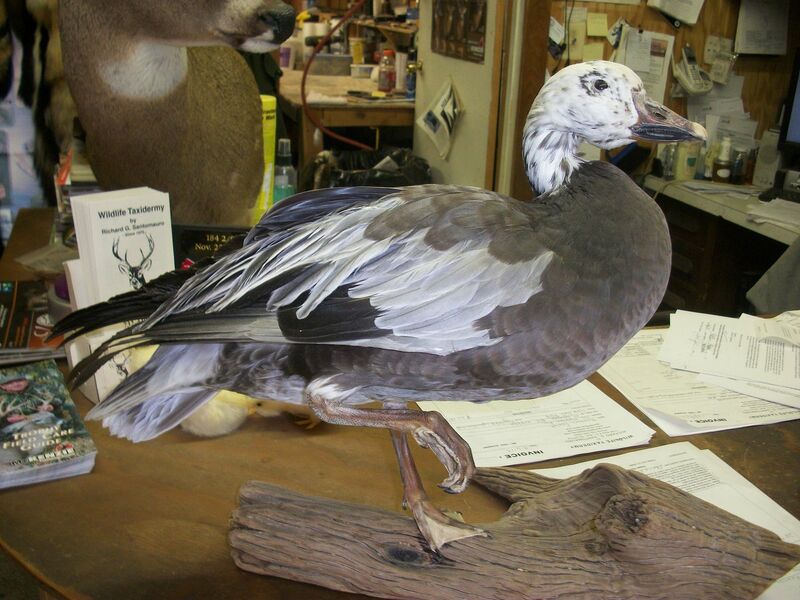 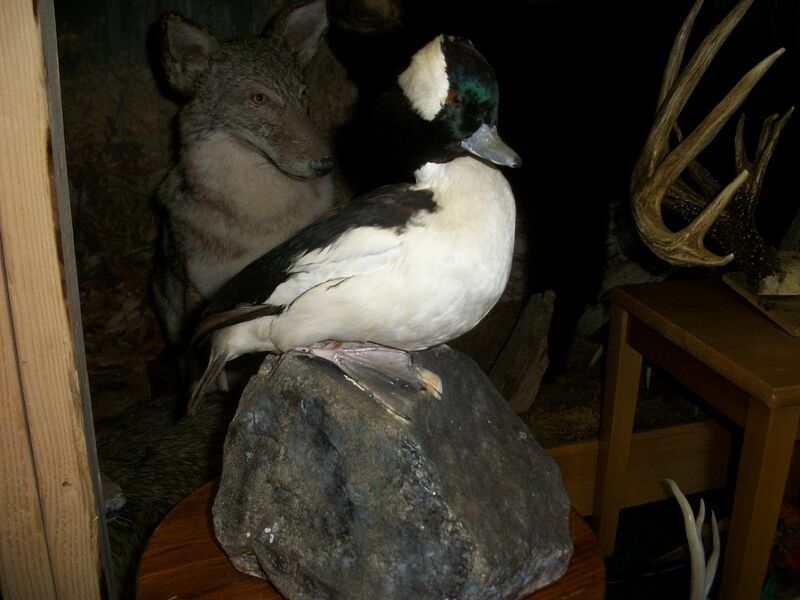 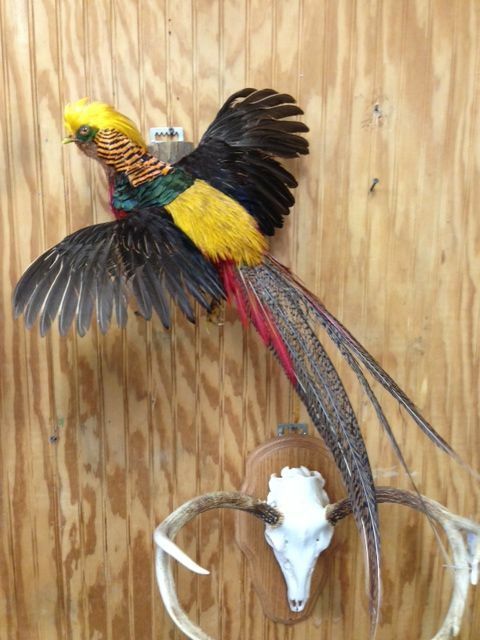 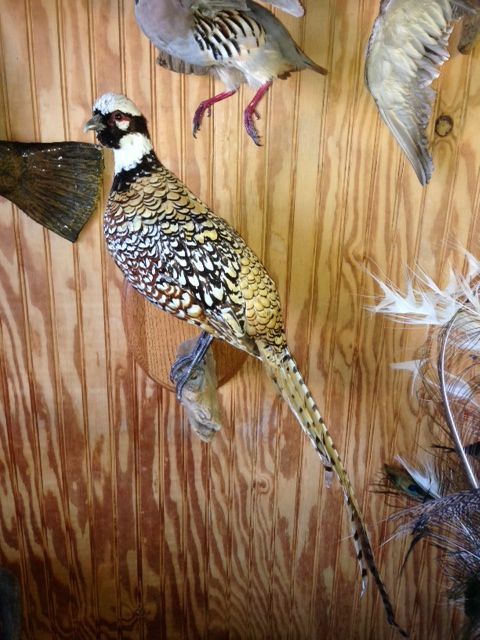 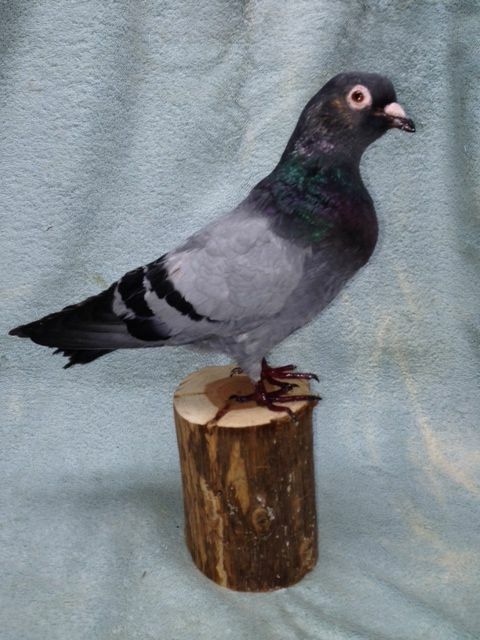 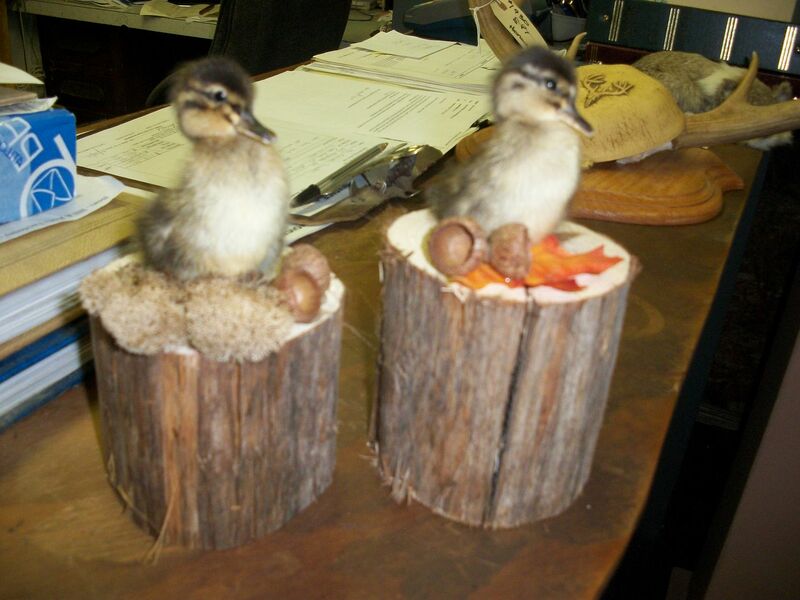 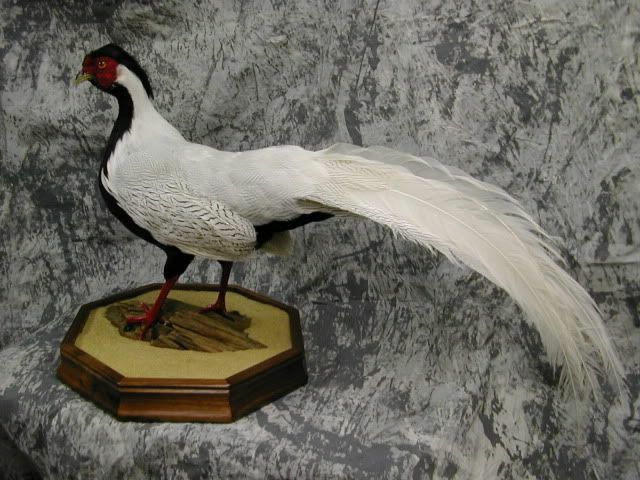 rgswildlifetaxidermy.com > Taxidermy Mounts for Rent > Mounts for Rent Prices > BIRD MOUNTS (Rental) & Dead bird mounts. 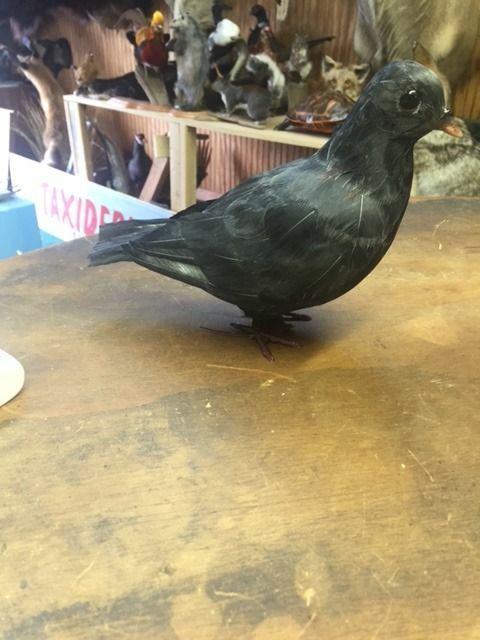 Customer is responsible for pickup and return. 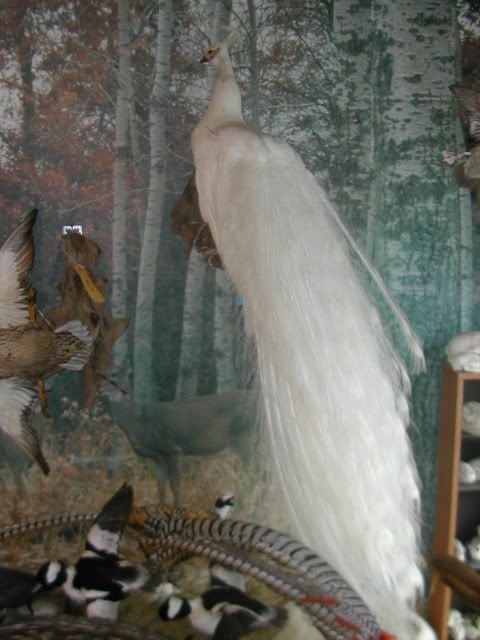 Buffalo head drakes flying in the wind. 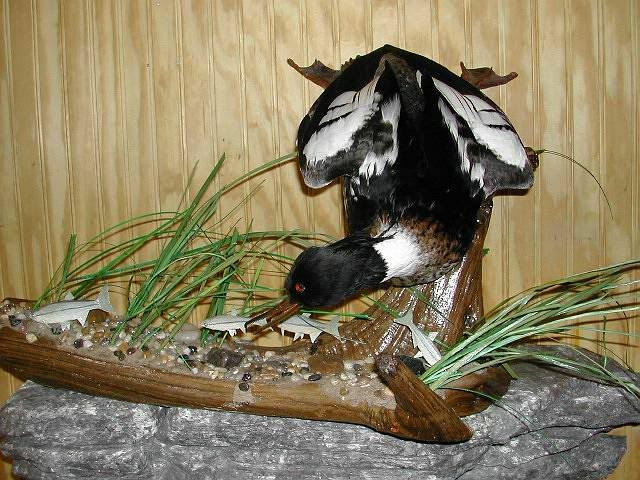 Red breasted Merganser chasing bait fish.